Summer can be the best season of the year as it often allows for periods of great reflection and inspiration. 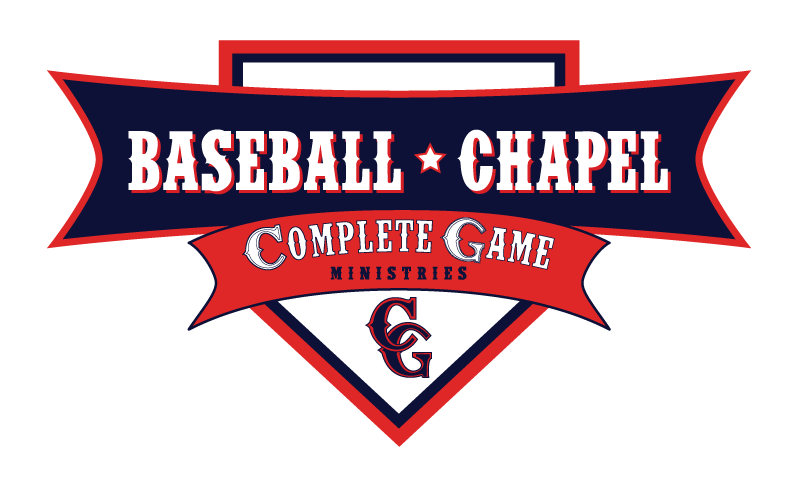 As I've coached upwards of 50 baseball games at various levels throughout the past three months, I've been struck by the need to stress the basics. 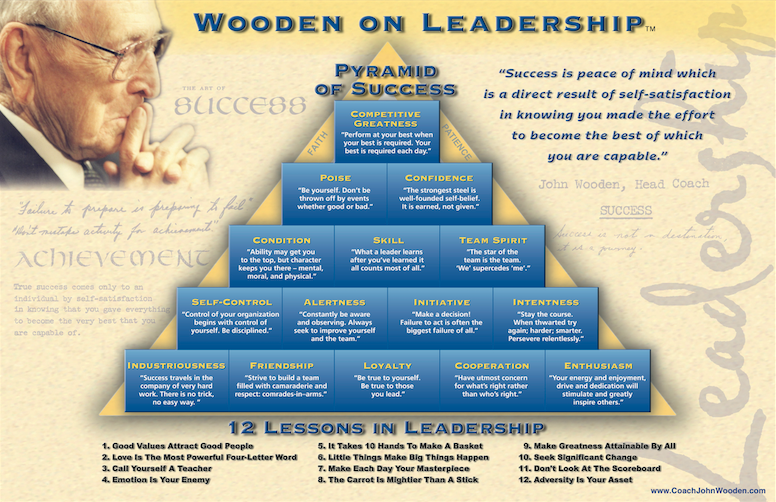 Basic fundamentals, basic principles, and basic truths that lead to joy, happiness, and success.I felt the Lord continuing to ping me with reminders of John Wooden and his Pyramid of Success - emails, books, subtly in that way that only the master teacher can convict us. My response to those promptings will be to dedicate the next 40 weeks of Bottom of the Ninth devotionals to all of the pieces of Wooden's Pyramid. I hope that it serves to bless all of us and take us back to the basics. During the summer months, I'll often visit our high school players and their families in their homes for dinner. I invite myself and my family over for a summer meal, and we get to just be normal. They get to see me as a husband and a father, and I get to interact in their family dynamic. One of our leaders here at Valor calls this "F.U.T. Leadership" - Feet Under Table. It's been incredibly valuable through the years to relate with families in this way. "Success is peace of mind which is in direct result of self-satisfaction in knowing you made the effort to become the best of which you are capable." It's the quote at the top of the Pyramid of Success and this player was reading it daily. To understand my surprise in the moment - this wasn't a Varsity athlete. This was a kid who was entering his senior year without any Varsity playing time to that point. But he was listening. He was believing, and he was finding peace in the process. I was shocked at how this concept was true. It was true not only for the high-achieving athlete, but also for the mid-range and lower-tier athlete. This was true for everyone. You could be in the MLB, college, high school, or playing rec ball in 5th grade. Success is being at peace in knowing you gave your best effort. Not someone else's best effort - your best effort. The amazing part of the story was how this player's senior season played out. He earned the starting spot in left field for us in 2011, won a league championship with us, and got to graduate in his baseball uniform as we played in the final four game the day of graduation. He played a prominent role in our success as a team. While not everyone's story will play out to the same degree, his story is a reminder that Wooden's words are and will be true for everyone. Let this abiding principle soak into your consciousness and use it as your measuring stick in defining success. 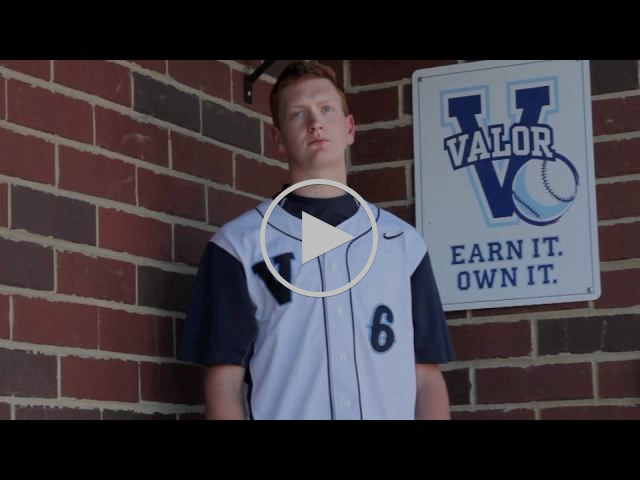 To hear more of this story, click on the video link below highlighting Tanner Houston's journey as a player at Valor Christian High School.